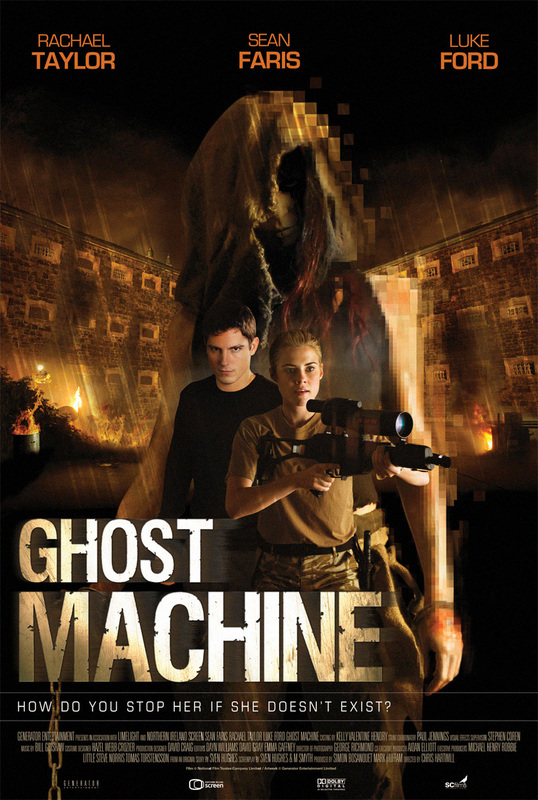 Four computer game enthusiasts experiment with borrowed military virtual reality software and are threatened by a vengeful ghost that enters the game. Thrill-seeking military technicians and computer-game enthusiasts Tom and Vic recklessly smuggle a top-secret, virtual warfare training programme out of their base and into a disused jail. As they begin the game they learn to their horror that a malevolent entity has infiltrated the software, a vengeful spirit which draws them into an all-too-real game of life and death. 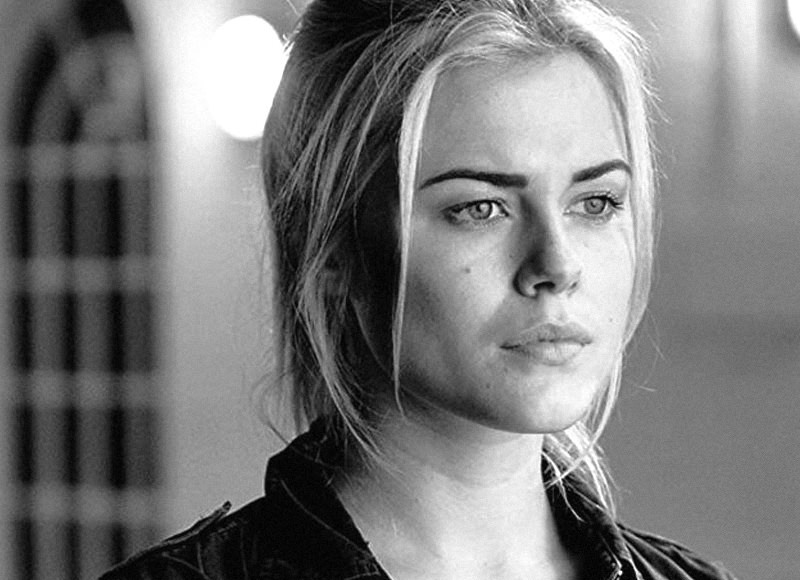 When Special Forces trainee Jess tracks the group down she embarks on a rescue mission that will take her into a virtual world as deadly as any real war-zone – she becomes their only hope for survival.